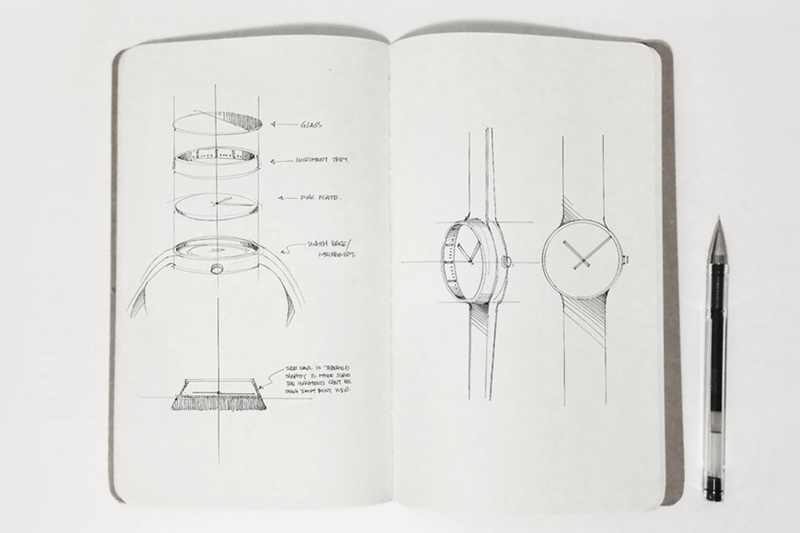 The title sounds like an oxymoron. 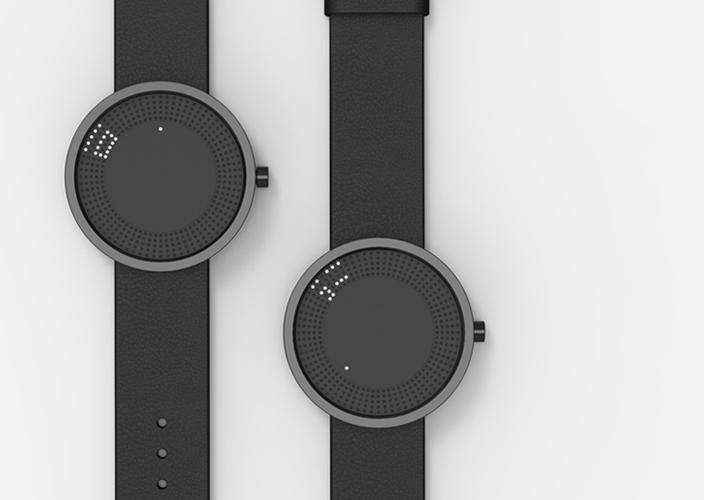 How can you be more with less? 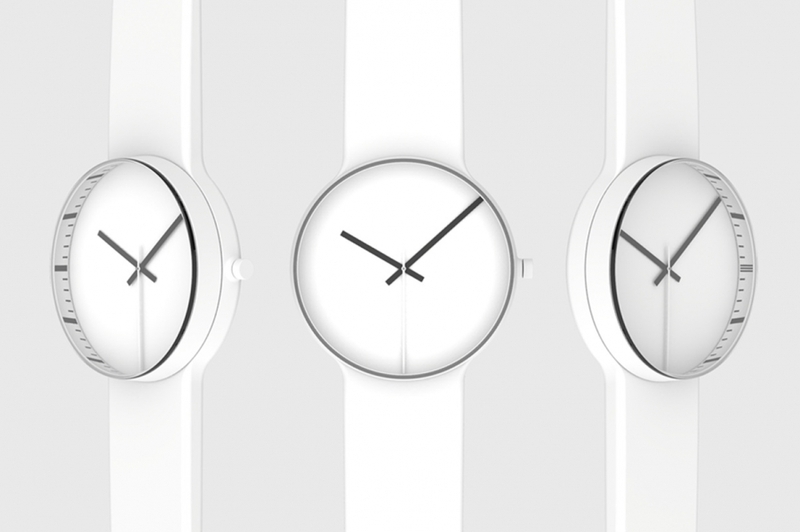 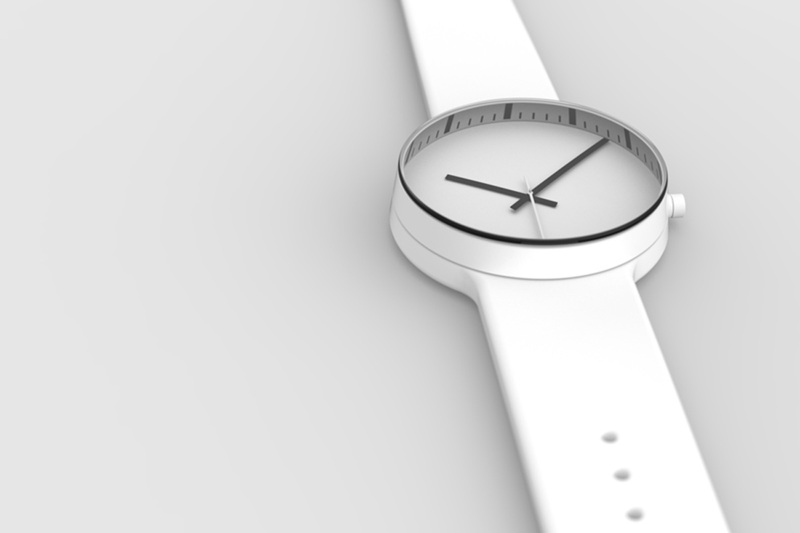 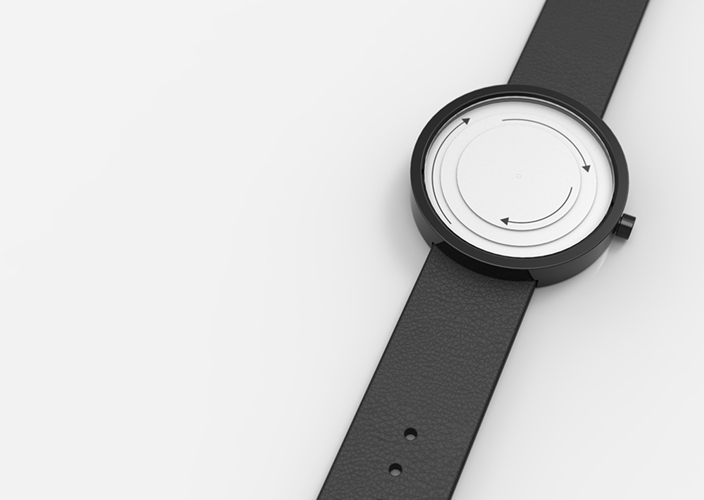 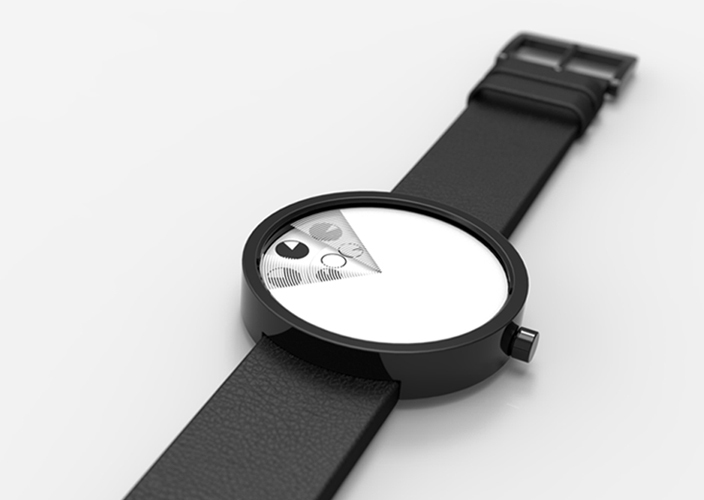 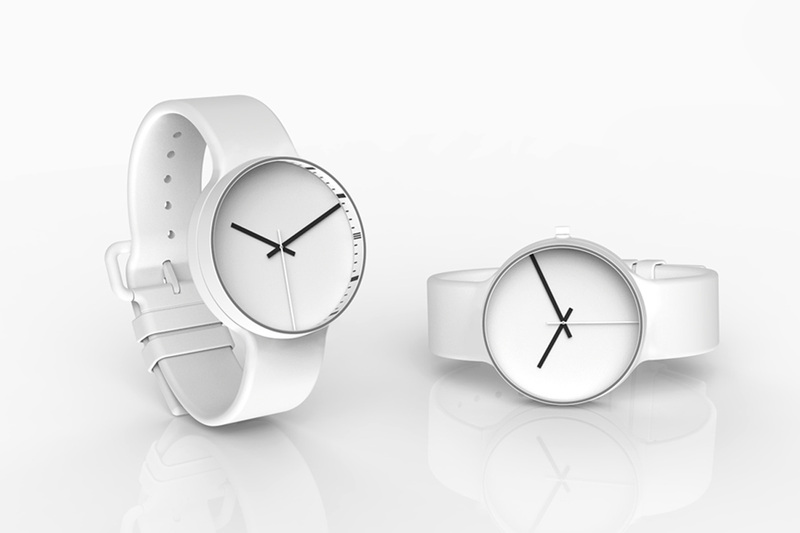 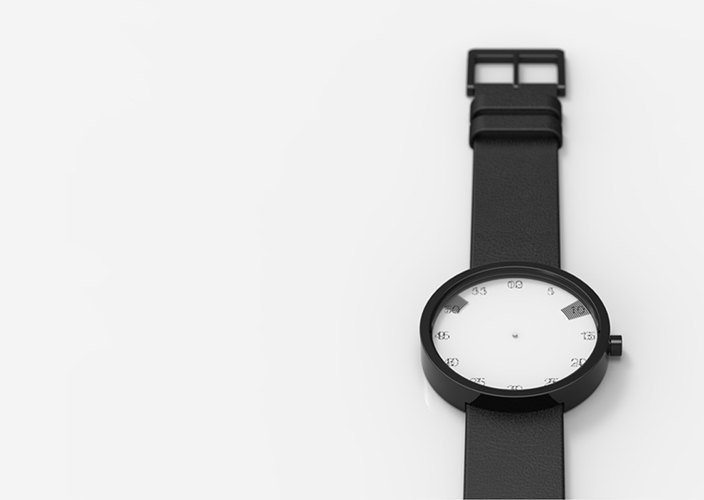 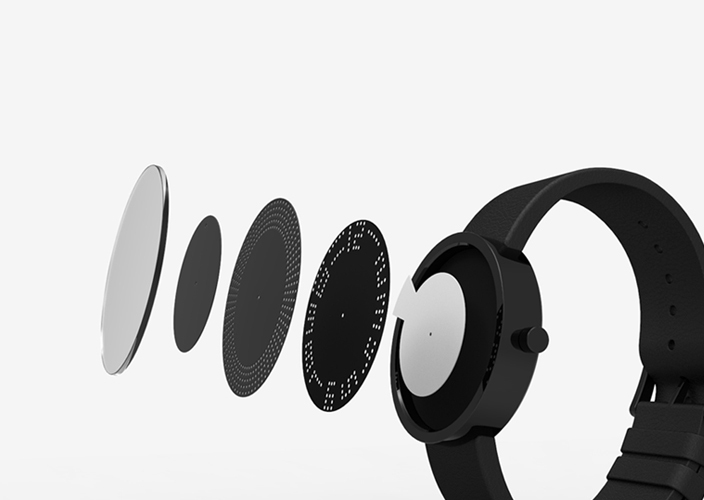 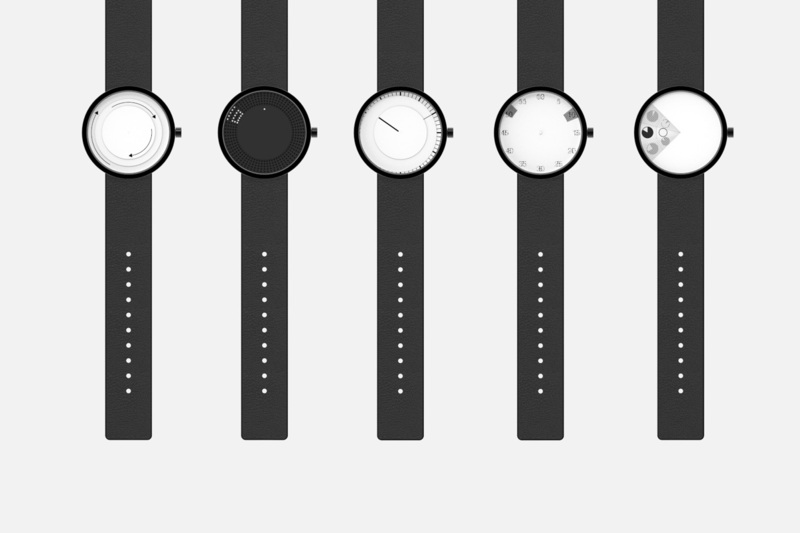 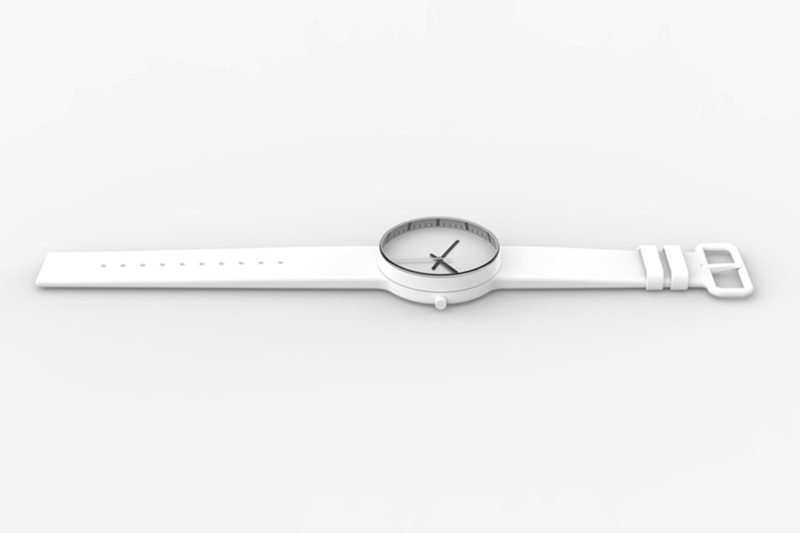 Mean Design Studios (Mean as in meaningful) answers that question with this prototype – A watch that looks absolutely minimal when looking at it straight, but shows the time index when tilted slightly.